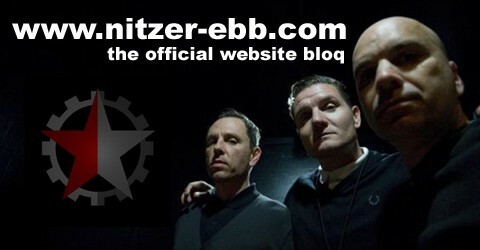 Nitzer Ebb will be on stage at the 2011 Amphifestival in Cologne / Germany. The Festival take place on July 16th and 17th. Check festival website for more details.